Attorney Tobin handles personal injury cases throughout Arizona. He provides his clients with the professional and respect they deserve, while aggressively seeking financial compensation. As a former prosecutor and seasoned litigator, Mr. Tobin is a skilled orator in negotiations, depositions, and trial. His litigatory background ensures that each case’s compensatory value is realized from start to finish. Attorney Tobin works tirelessly to maximize compensation through insurance adjusters, insurance companies, and their attorneys. 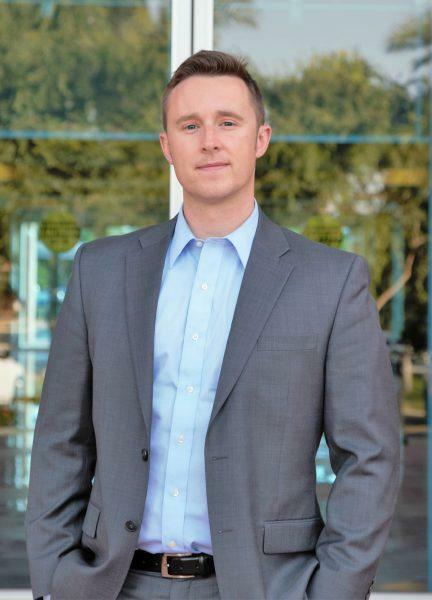 In his career, Mr. Tobin has garnered several industry awards and recognitions He’s recognized as a Top Ten Attorney in Client Satisfaction by the AIOCLA and annually recognized as a Top 40 Under 40 Attorney in Arizona by the National Trial Lawyers. Attorney Tobin maintains a perfect five-star and 10.0 rating on Avvo. Attorney Tobin was previously elected and served as secretary to the local bar, served on a local practice committee, and received awards for his service to the judiciary. Mr. Tobin graduated with honors from Stonehill College and earned his Juris Doctor from New England School of Law. Attorney Tobin worked at the prestigious personal injury law firm, Lubin & Meyer, P.C. Mr. Tobin had a successful civil and criminal litigation practice in Hawaii before his appointment as a lead narcotic investigations prosecutor for Kauai County. Mr. Tobin also worked as a prosecutor for Maricopa County until returning to private practice. Mr. and Mrs. Tobin live in Gilbert, Arizona with their golden doodles Marshall and Nelson. 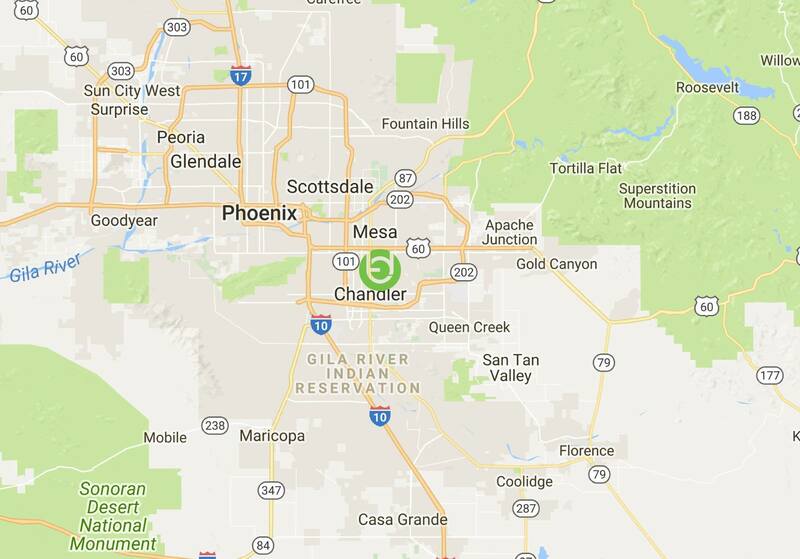 Mr. Tobin strives to serve his extended Arizona family, the local community, and the victims of Arizona injuries.